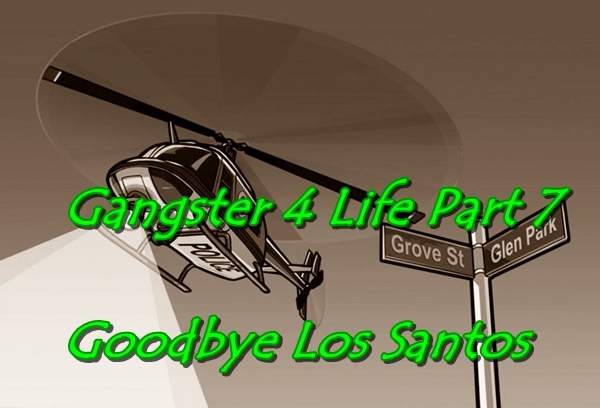 You are a gangster named Eric Wright (Dedicated to the rapper Eazy-e) steal cars, shops of all, and your friend Aaron waiting to travel to Los Santos where Eric's brother will be waiting for years. I think this is one of the best missions i ever made. Note: one of the ballas are in the locker room.